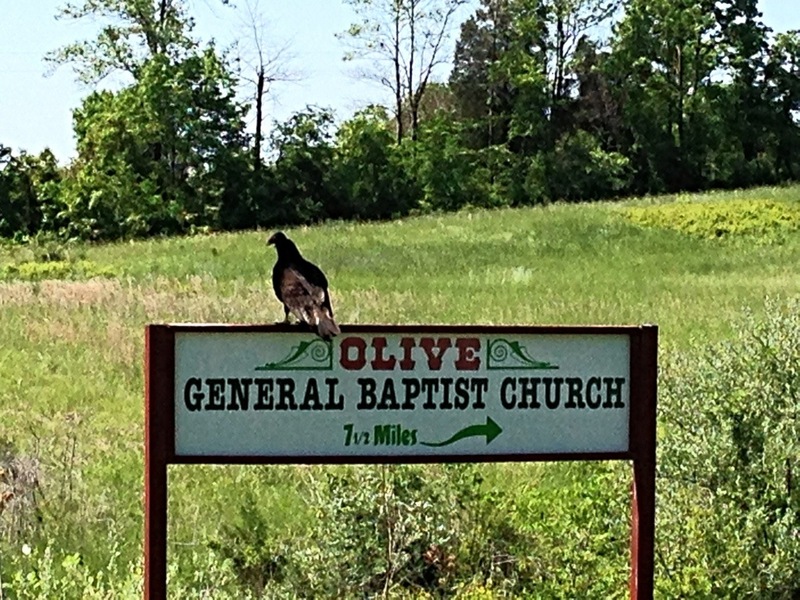 A turkey vulture is not the best advertisement for a church. But it’s another example of animals seen from the car. 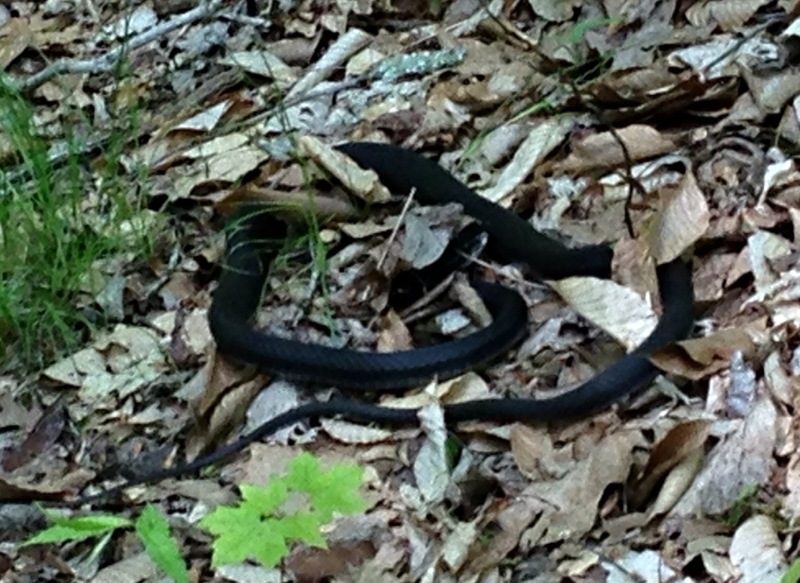 Yesterday I took a nine mile hike in the wild and all I saw were Mosquitos and this stupid dead snake. It’s probably because I’m 210lbs and I clomp around like a drunk T-Rex. Everything knows I’m coming 30 minutes before I arrive. But in the car, that’s the real safari. I saw the bob cat (not pictured because I did not take a picture) a Copperhead, and these weird chicken-like things. Peahens? Partridges on roids? In France I would eat something called Pintade, maybe this is it.